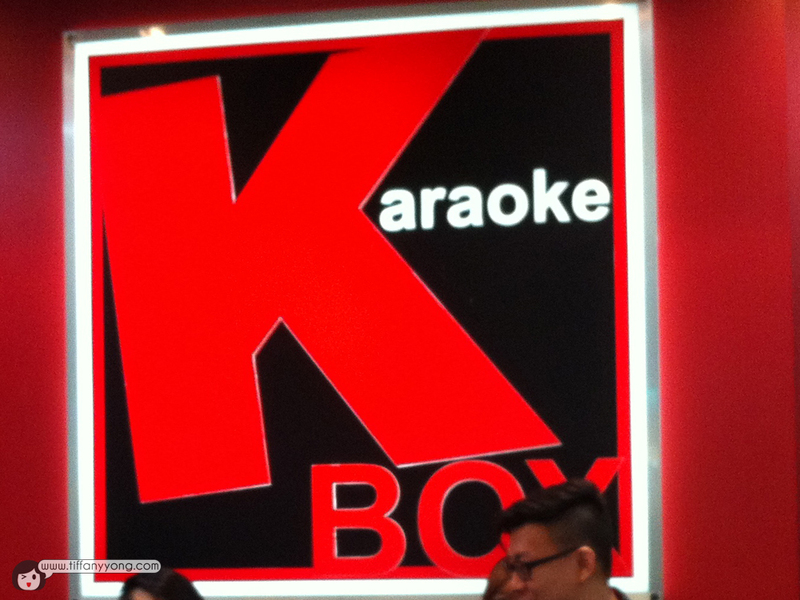 It’s actually affordable at KBox! 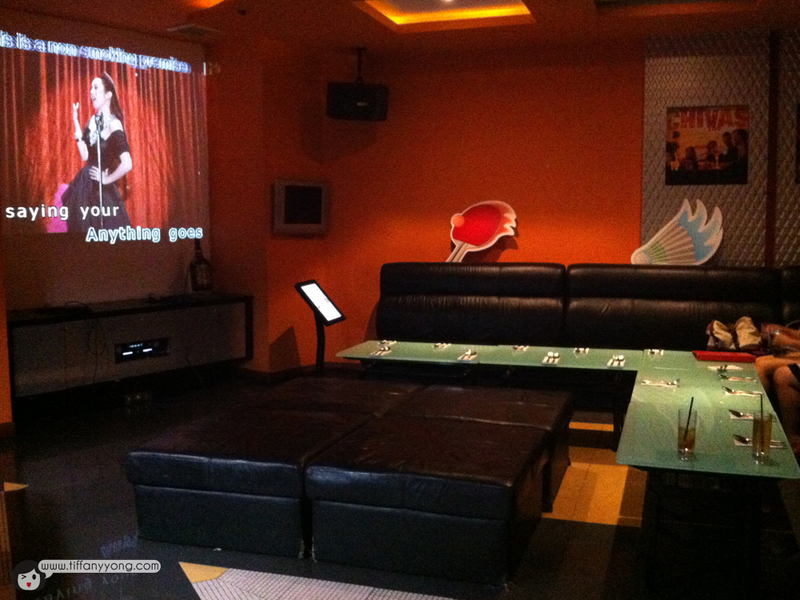 It sounds really “sua gu”, but it’s because I used to find it really really expensive to go KBox sing. 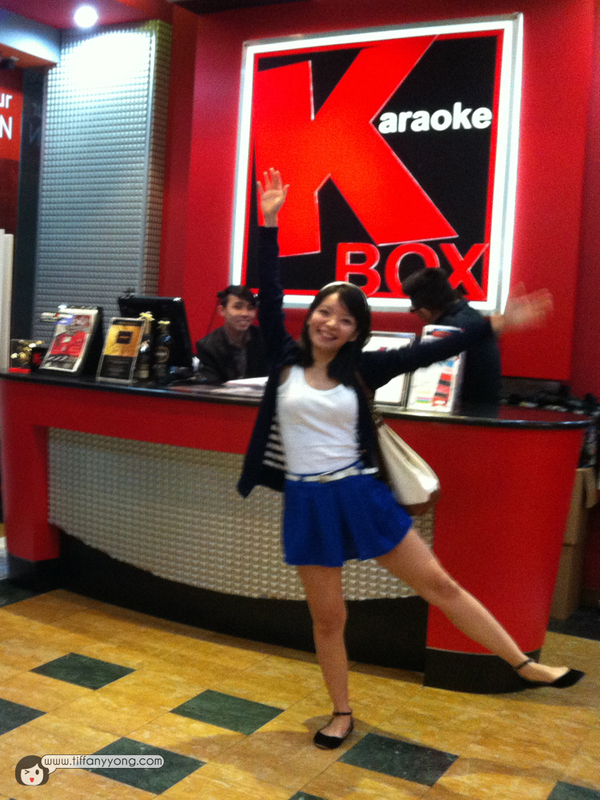 But thanks to Community Games, I get to go KBox! 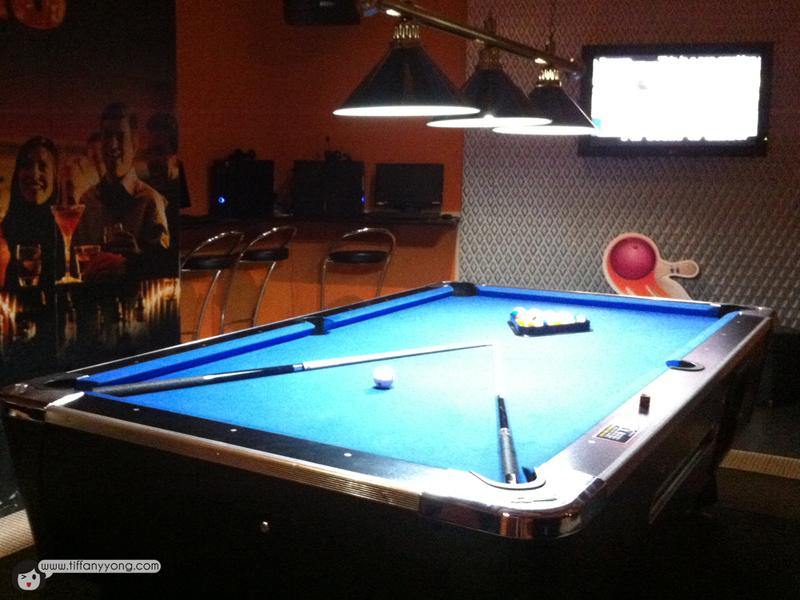 Pool Table in Karaoke Room? 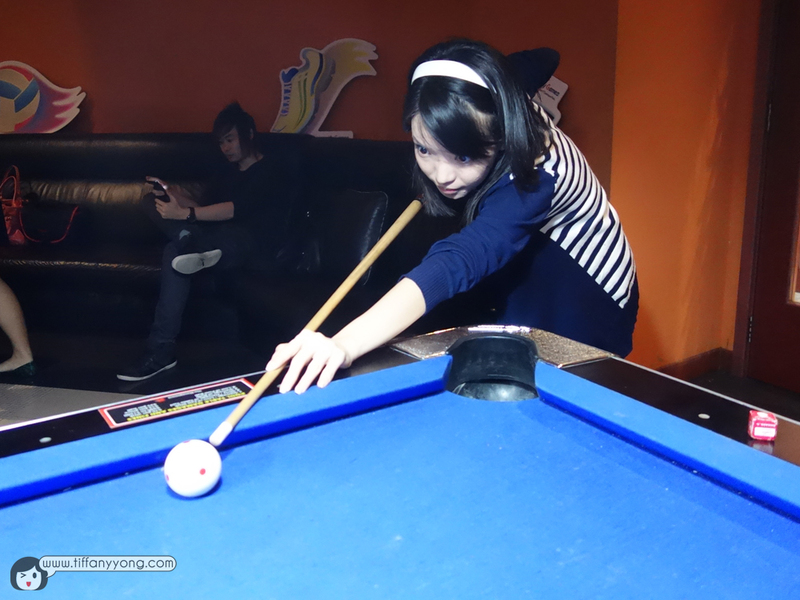 I didn’t know that Karaoke Room has Pool Table! So cool! But I don’t play pool! Haha.. But it was fun watching others play and while the rest sing. 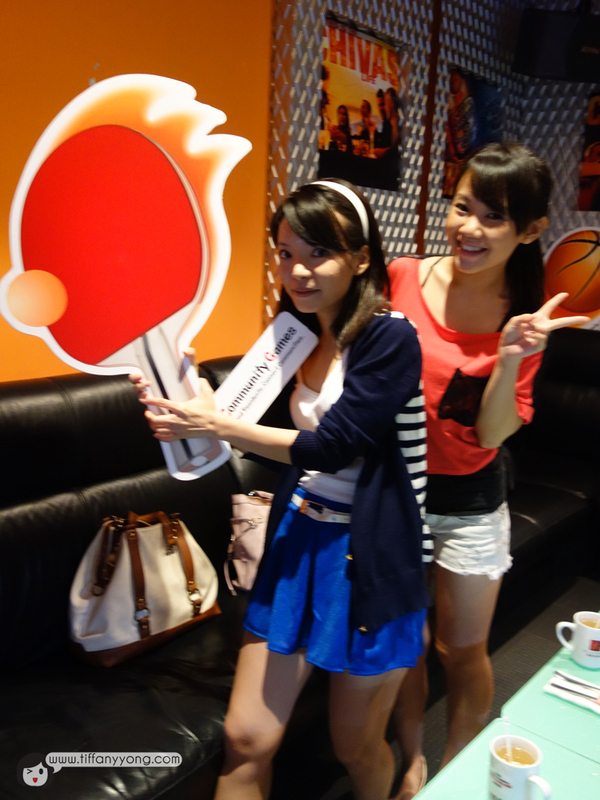 There were also some activities like playing “ping pong” – using ping pong ball to throw cups…. 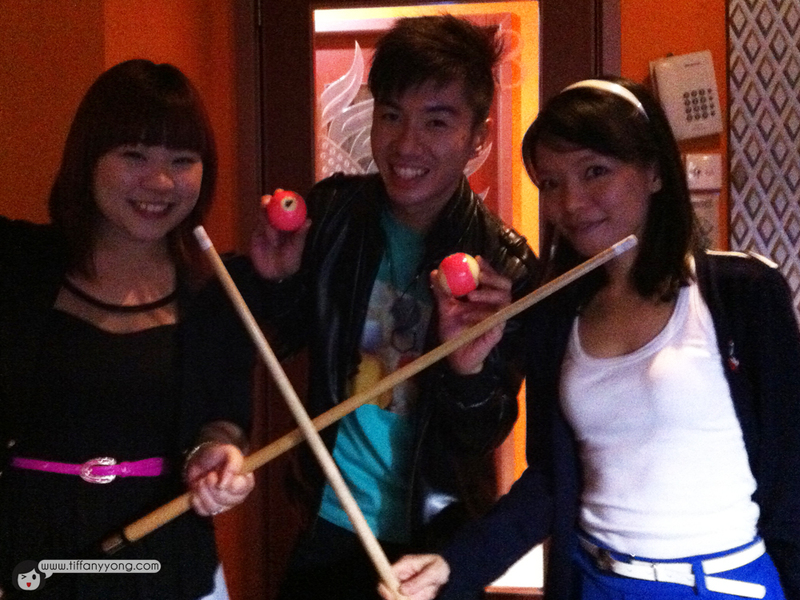 Calvin Timothy, Sherie and Me! 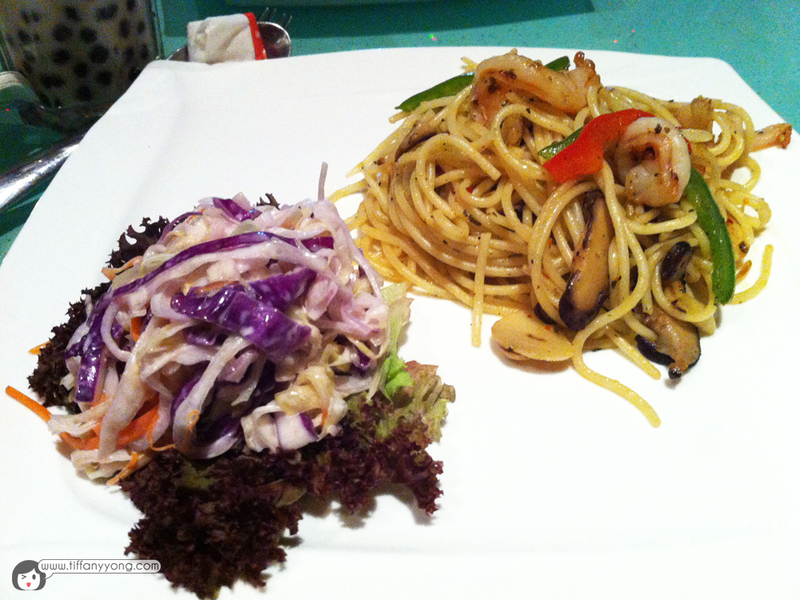 I ordered the Prawn Olio Olio and UncleTehPeng (aka Damien) loved my salad! Haha, This is a pretty safe dish as you can do no wrong with Prawns and spaghetti. 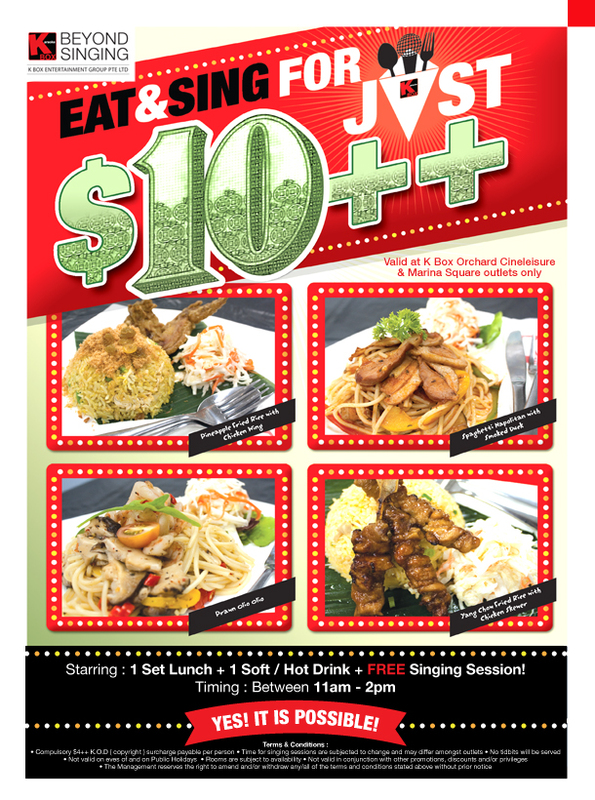 you get to choose one of the lunch + 1 soft/hot drink + FREE singing session! 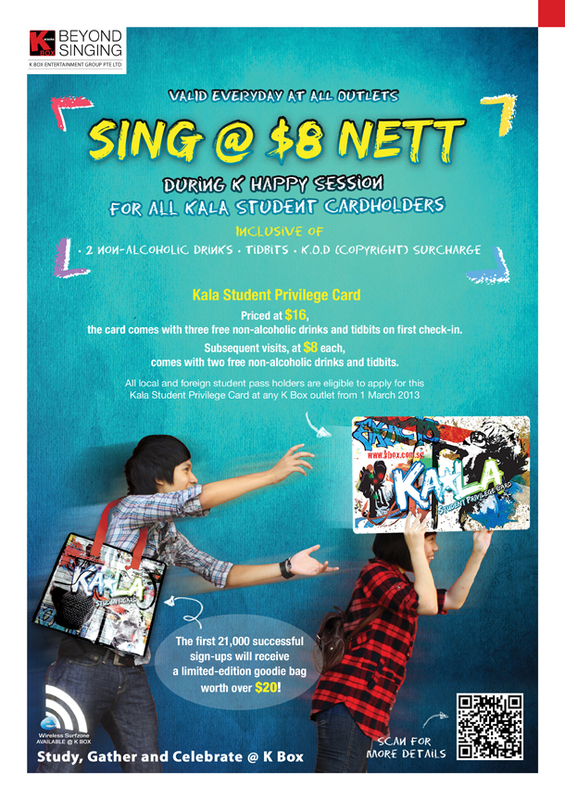 Besides the nice food, there’s other promotions for students. 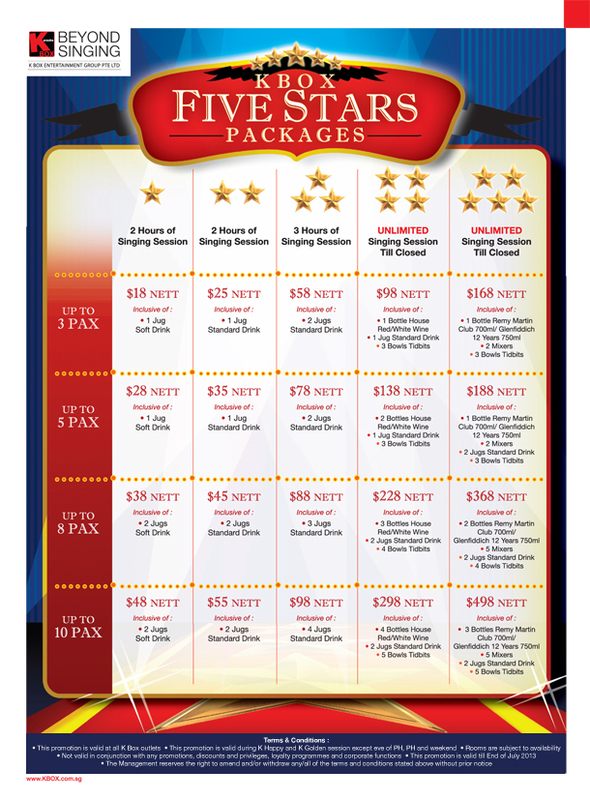 Check out the latest KBox Promotion here! 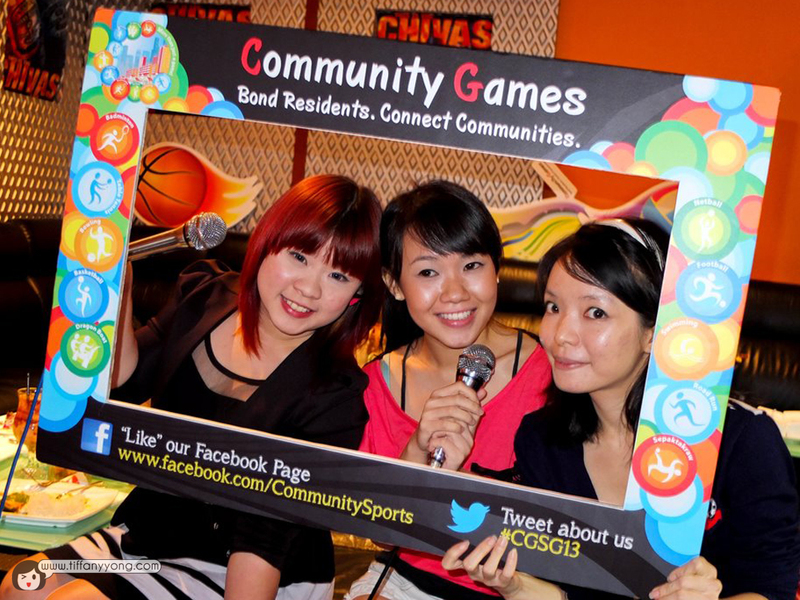 What is Community Games 2013? The Community Games 2013 (CG 2013) is a multi-sports competition held across the island, bringing the Games to the heart of the community and connecting residents of different ages, races and living across estates. CG 2013 is organised by the People’s Association and Community Sports Clubs, with support from the National Sports Associations of the sports to be featured. The sports featured under CG 2013 are Badminton, Basketball, Bowling, Dragon Boat, Football, Netball, Road Run and Sepaktakraw, Swimming and Table Tennis. 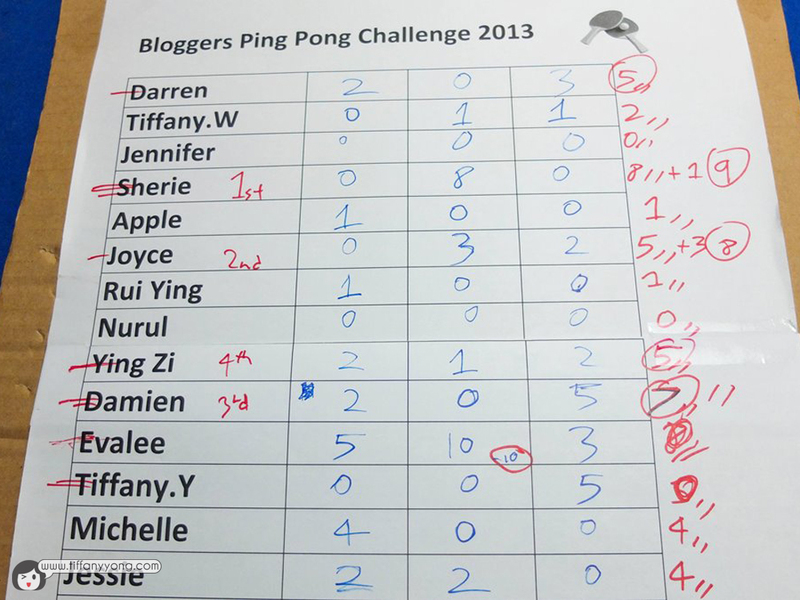 CG2013 will be taking place from March to June at various facilities across Singapore. 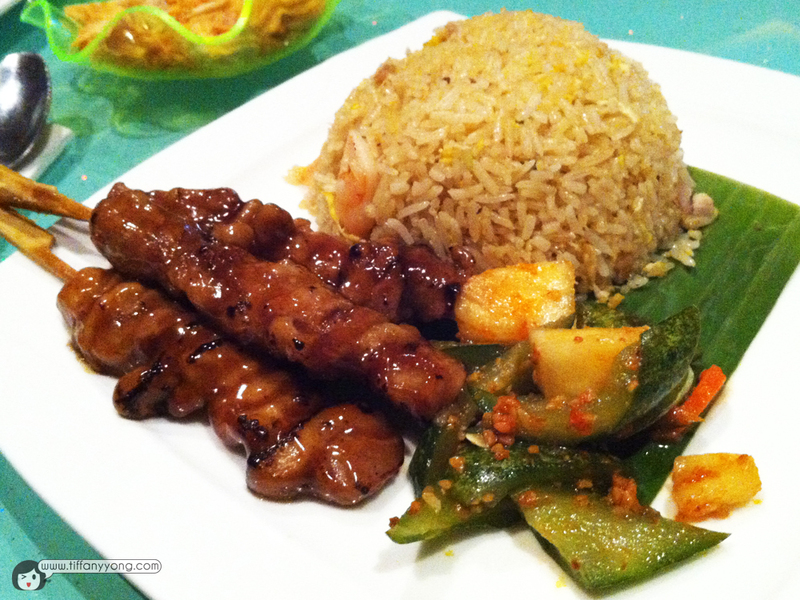 Disclaimer: Please be rest assured that even though the food were sponsored, it does not have any bearing on the content of this post. Opinions stated are genuine and honest. Hi! 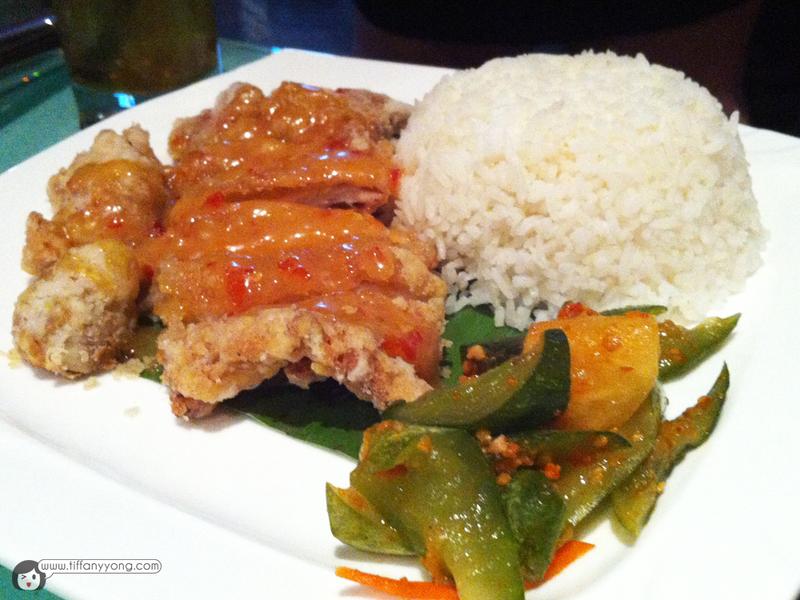 Do you serve any vegetarian food at your place & also have English music karaoke ? Hi Martin, this is a review that was posted 2 years ago. 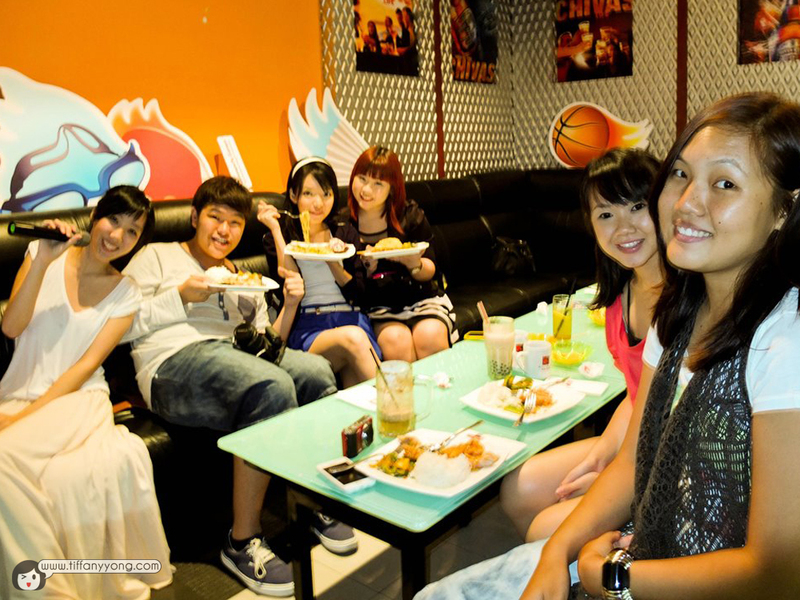 For enquiries about KBox’s service (food and songs), you may want to contact the company directly via their facebook: https://www.facebook.com/kboxsg OR their contact number: 6756 3113. I won’t be able to answer your queries. Hi, would like to ask what is the attractive plaes in Brunei?